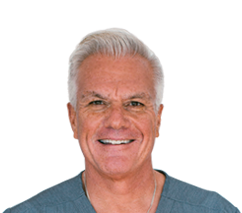 Dr. David Villarreal is the top rated dentist in Newbury Park and Conejo Valley, serving patients from all of Ventura County. Specializing in biological dentistry, Dr. Villareal performs safer dental services than most dental practices. The best dental care focuses on the overal health of the patient in addition to oral health. Toxins can have a negative effect on your body and overall health. For example, amalgam is avoided by biological dentists because of its mercury content, along with other metals, which are considered to be toxic. 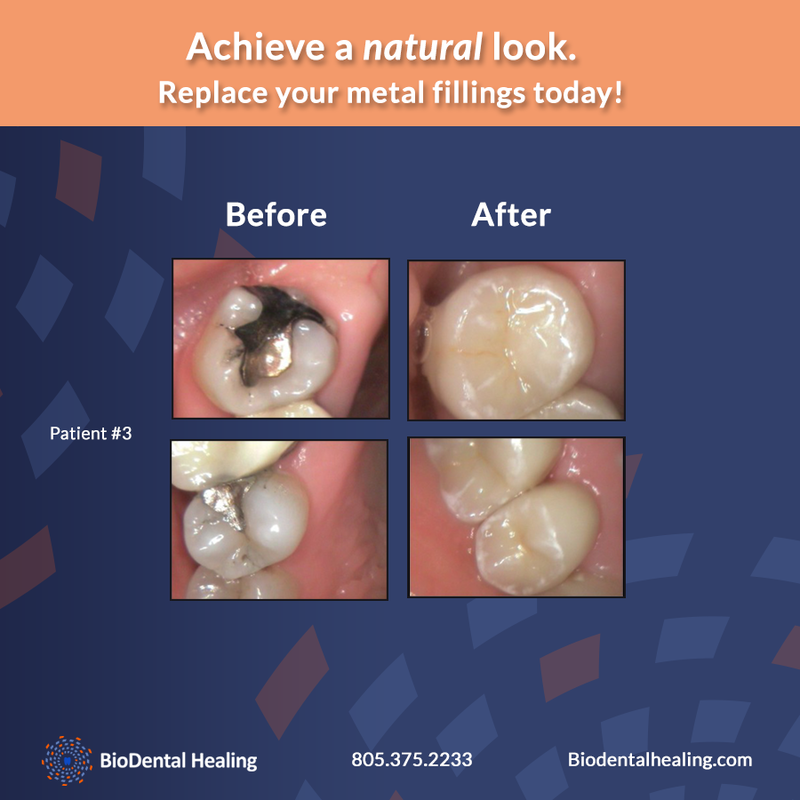 BioDental Healing is a leader in amalgam filling removal. 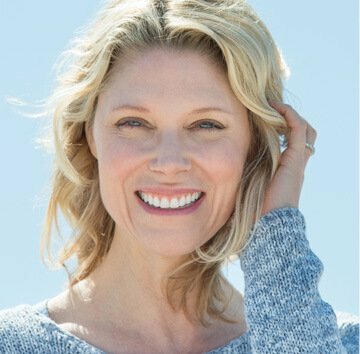 As holistic practitioners, our job is to provide you with the best dental, physical, and emotional health care in a safe environment at all times. We understand each person is different and we treat every patient as an individual. At BioDental Healing, we carefully consider the materials we use on our patients. 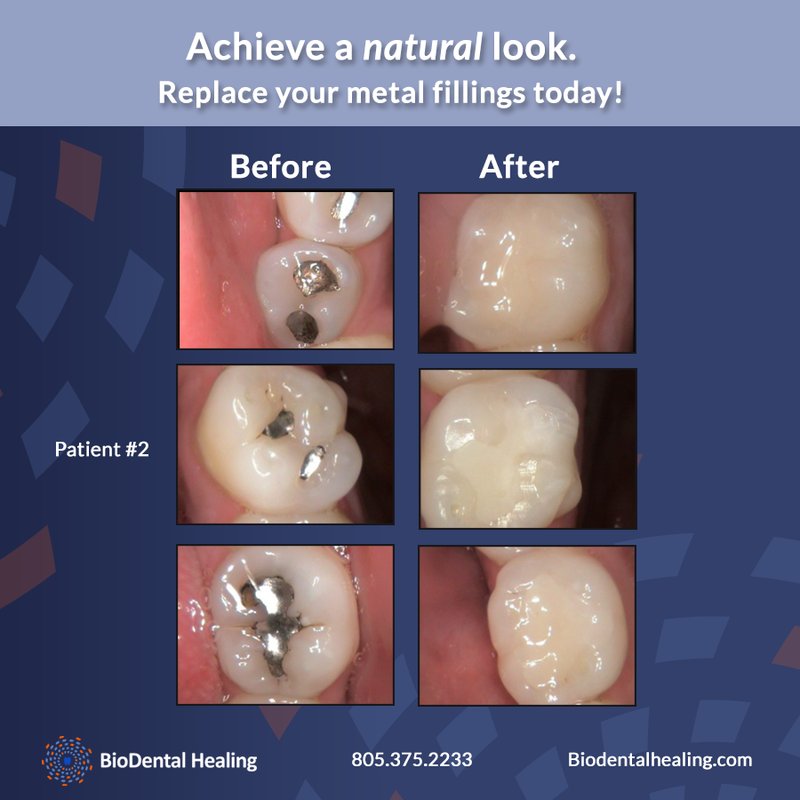 This means we eliminate the use of metals for safe dental fillings treatment, using the best equipment to ensure you don’t inhale the mercury vapor. 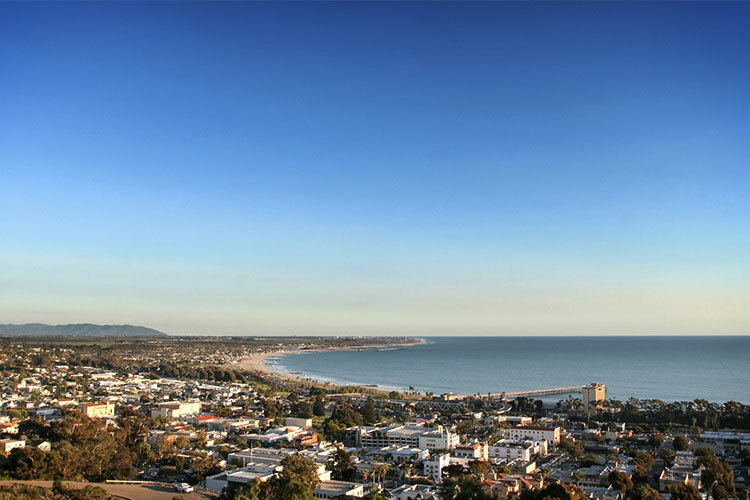 If you are in Newbury Park, Conejo Valley, or other cities in Ventura County, contact BioDental Healing for immediate assessment and treatment. Contact us to request your appointment today. 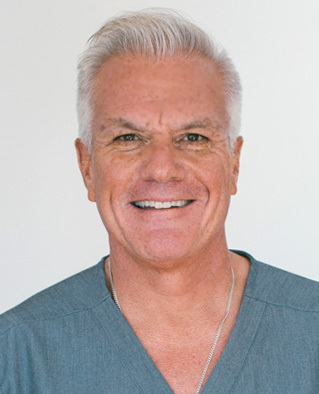 Dr. David Villarreal is the best dentist serving patients in Conejo Valley, Thousand Oaks, Newbury Park, Westlake Village, Agoura Hills and Simi Valley. 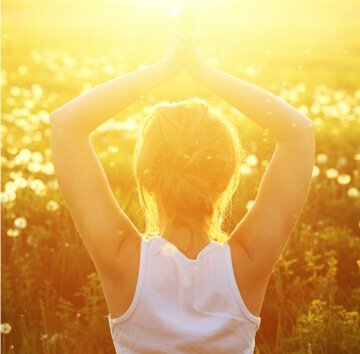 Approaching dentistry with the overall health of the mind, body, and spirit. Live without the added physical burden of unsafe metals. Biological Dentistry recognizes the impact of toxic materials and relate it to dental and physiological health. At BioDental Healing we maintain the highest standards of safety, we adhere to very strict health and safety protocols. 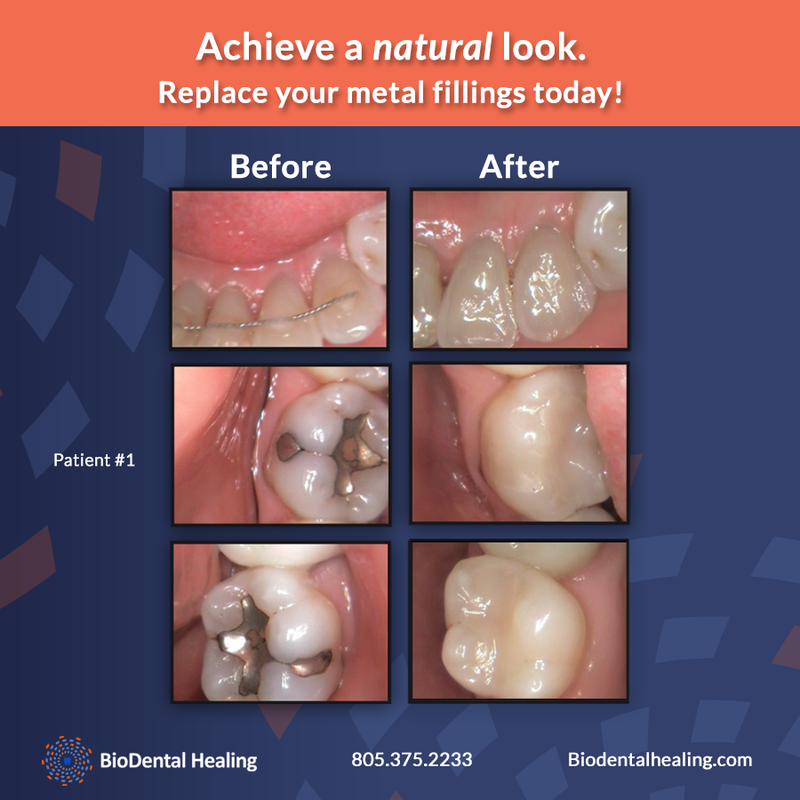 Safe metal filling removal is imperative for preserving your health. See our services and treatments to help achieve your optimal health.